Last year, when Nintendo Switch had become a huge hit among consumers, The Pokemon Company CEO and President Tsunekazu Ishihara admitted he did not see it coming and thought the system wouldn’t succeed. Ishihara was proven wrong as the Switch proceeded to sell 18 million units in its first year. Now he truly understands high quality software helps to drive hardware sales. Speaking to Famitsu, Ishihara admitted he was wrong at first, and it was “difficult to know how it would sell”. He also attributed The Legend of Zelda: Breath of the Wild’s fun gameplay to the system’s popularity. I do not know if this has the ability to persuade people who said a year ago that Nintendo Switch would not sell [laughs], but until then there had not been a machine that integrated portable functionality and a desktop console. Being honest, it was difficult to know how it would sell. I did not expect. However, the overwhelming fun of The Legend of Zelda: Breath of the Wild made it popular. I think that had a great impact. Mario Kart 8 Deluxe and Super Mario Odyssey, as well as other titles, also had their great moment and are helping in sales. In addition to this, there are games like Nintendo Labo that include elements that you do not normally see in the market, making it the ideal environment for a video game platform. I think this is a great opportunity to present new games and bring new experiences that will attract even more fans. 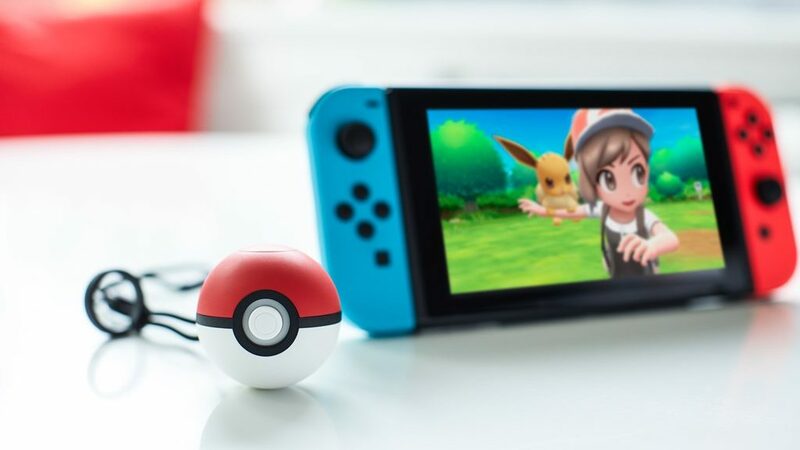 When asked on whether it’s now the right time to bring Pokemon to Nintendo Switch, Ishihara agreed, and said the developers making Pokemon Let’s GO Pikachu/Eevee now believed their game will help the Switch even further. Exactly. However, the reason why we can launch a title at this time is because we had already started the development at the time the console was launched. That’s the point where we went from “maybe the hardware will not sell?” To “our game will help in console sales.” In a way, our second title this time will be one of the factors that will drive them.